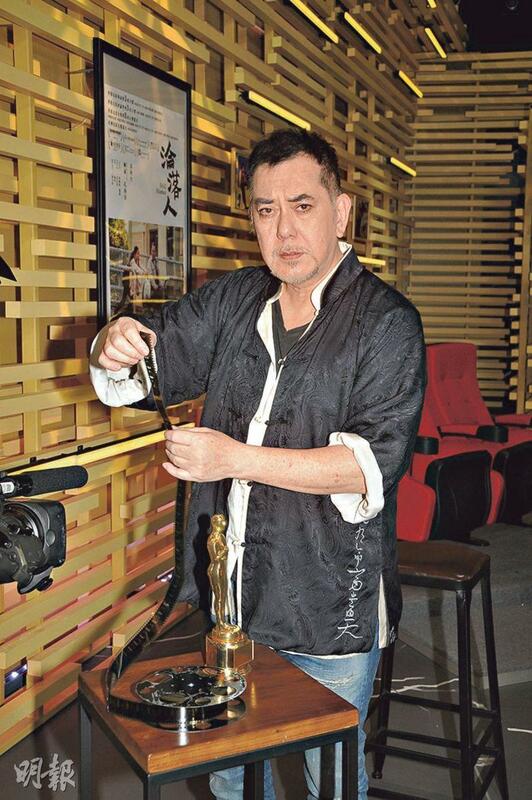 Anthony wong considering not going to hong kong film awards? 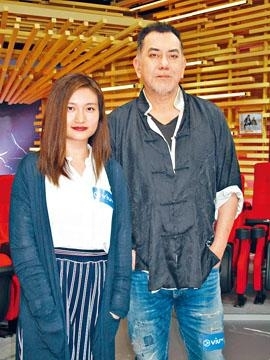 Anthony Wong Chau Sun and director Oliver Chan Siu Kuen yesterday attended a ViuTV program taping and continued to promote for their film STILL HUMAN (LUN LOK YUN)'s Hong Kong Film Award bid. The Best Actor favorite Chau Sun worried that he would be disappointed. He joked that he would not know how to face the cameras and was afraid that people would misrepresent what he would say on the stage. Thus he was considering not attending. If he would win Louis Koo Tin Lok would accept it on his behalf. Yesterday Chau Sun had rashes all over his arms. He said that they became from stress and he already seek treatment. Now they were already under control but still would itch. "Earlier when Ma passed, the pressure went all the way to my head. Now it has already gradually subsided, but still persisted for two or three months." Because eczyma was chronic, Chau Sun could only take and apply medication. Was he prepared to win the Hong Kong Film Award Best Actor again next month? Chau Sun said, "I can't be too arrogant, I remember back when (Sean) Lau Ching Wan was the favorite but in the end he was disappointed, some roast pork bun (UNTOLD STORY) won." Chau Sun joked that he expected many cameras would try to capture him that night, so he had to practice which expression to make or even pretend to be asleep. "Actually I am still thinking about going or not, I am afraid that what I would say on the stage would be awkward, if I win I can ask Koo Tin Lok to accept it on my behalf."